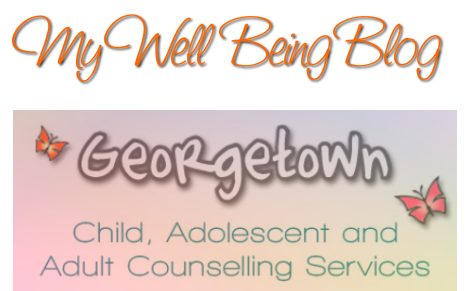 Welcome to the Children's section of the My Well Being Blog! This section has been designated for those with children who are 5 years of age, and over, that are dealing with: ADHD, Anxiety, Autism/Asperger's, Behavioral Disorders, Bullying, OCD and O.D.D. Each of these disorders has it's own blog, and within that blog, there will be inspiring articles, funny cartoons, and creative ideas that can help inspire you and your child. You will also be able to find links and tags in each sub-category for easy navigation.